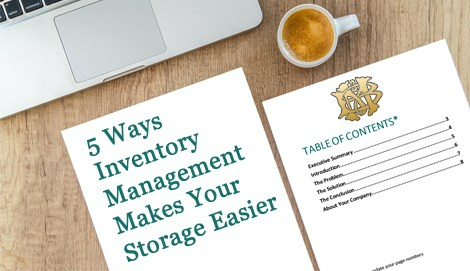 Storing your items can be a nerve-wracking experience, particularly if you need to find secured storage for valuables, fine art, rare wines, or oversized items. When you are looking for a premier Manhattan storage company that is known for excellence, look no further than Morgan Manhattan. We’ve been serving the area since 1851—making our business an integral part of the development and growth of the region. 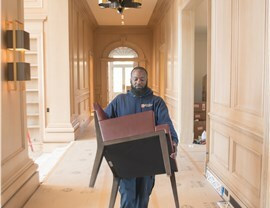 From start to finish, our goal is to deliver streamlined, cost-effective, and state-of-the-art storage solutions—while demonstrating every step of the way why our customers say that you simply can’t find a better moving company. 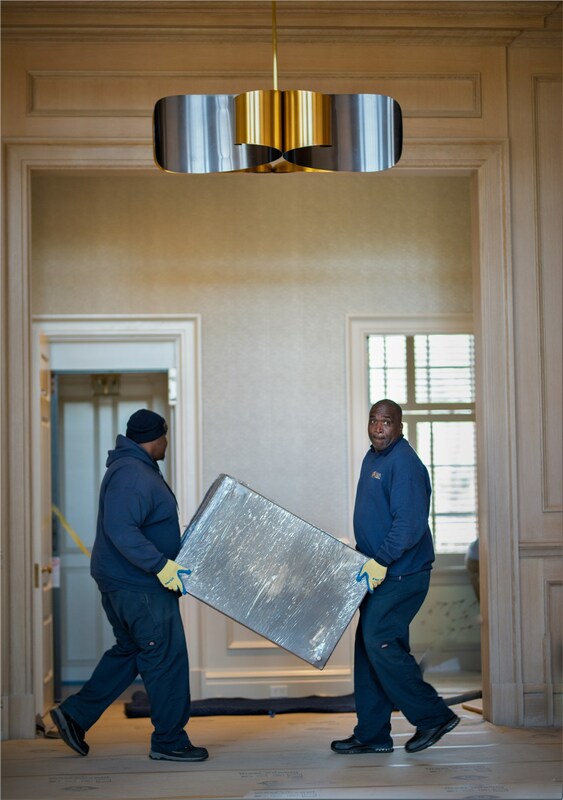 At Morgan Manhattan, we step up to the plate to offer moving and storage solutions that are based around a luxurious, efficient, and enjoyable experience. Unlike other New York storage companies, we have over 165 years behind us as a trusted, family owned business, and we go the extra mile to ensure that you get the service you need to protect even the most fragile or valuable belongings. Specialized Storage Units: We offer wine storage, fine art storage, climate-controlled spaces, and more to protect your household items, and we pack the room as efficiently as possible to ensure that you maximize the space. Fully Secured Facilities: Our facilities are large enough to hold even the most oversized items, and you can feel confident knowing that our warehouses are fireproof, alarm-protected, and monitored to guarantee security. Superior Attention to Detail: Whether you want to inventory your items yourself or have us do a full inspection with photographic images, we’ve got you covered. Photographs of your items are all uploaded on a password-protected site to make it easy for you to see what you’ve stored. 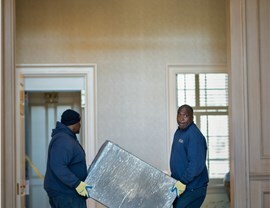 Delivery and Pick-Up Services: At any point, we can retrieve your times and have them ready for you to pick-up. If you’re running short on time, we can also have a courier pick it up or our team can deliver it safely to your doorstep. The professionals at Morgan Manhattan are here to serve you by providing the highest-quality moving and storage solutions in the area. 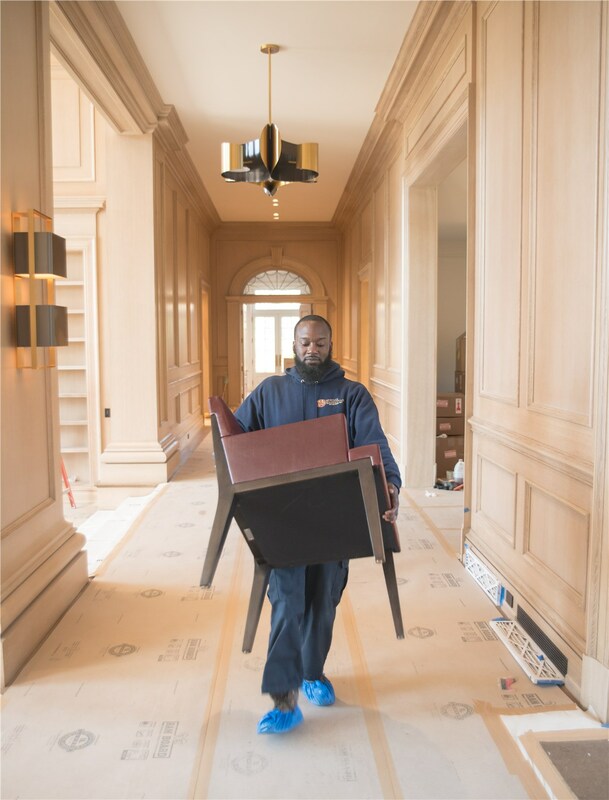 From your initial estimate through long-term management and protection of your stored items, you can rely on our Manhattan movers every step of the way. Call or fill out our online form today, and we’d be happy to tell you more about what we offer and get you started with a complimentary quote and consultation.